Peer education encourages young people to find solutions for their own problems, to shape their own lives and the world around them, and to feel good about who they are with all their diversity. 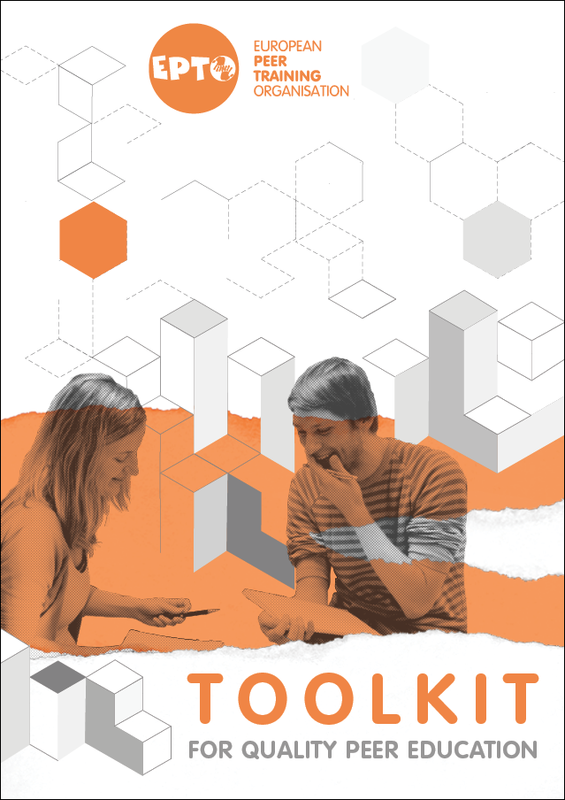 Believing strongly in the power of this methodology, EPTO drafted a Toolkit for Quality Peer Education to help youth groups and youth-serving organisations to design and implement their own peer education projects. Are you interested in this methodology? Would you like to turn your ideas into action?